Then you can try some of these awesome and easy DIY styluses. If you're a smoker, chances are you have a stylus in your pocket right now—you just doesn't know it's a stylus yet. All you need is a cigarette and the foil lining from the cigarette pack. Simply roll the cigarette tightly inside of the foil, bend the ends neatly and you're set. Most styluses you see on the market have a somewhat bulky end, which is great for average users and average touchscreen inputs. For those looking to mimic handwriting as closely as possible, or to create better sketches in Draw Something, then this precise stylus is your best best. For this stylus, you'll need a potato chip bag (or just foil), clear tape, scissors, ruler, X-Acto knife, and a pen, pencil or old stylus. Have some extra chopsticks lying around after a recent run-in with Panda Express? There are many things you can do with them, including making a stylus. 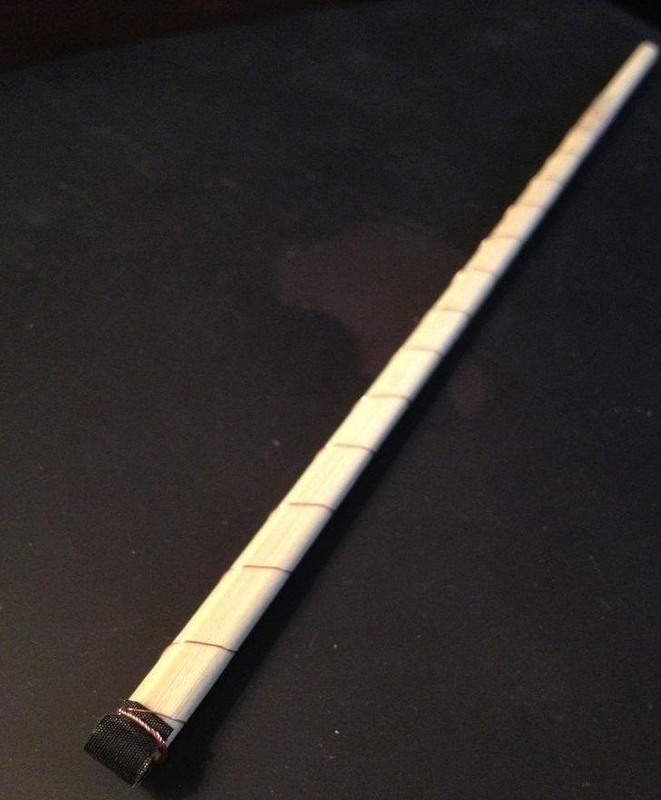 To create a chopstick stylus, you'll need copper wire, conductive foam, and of course, a chopstick. Place the foam on the tip, tie the copper wire down the length of the stick, and then knot the wire around the foam ending. Check out the full instructions by hixair. Got some antistatic film lying around? 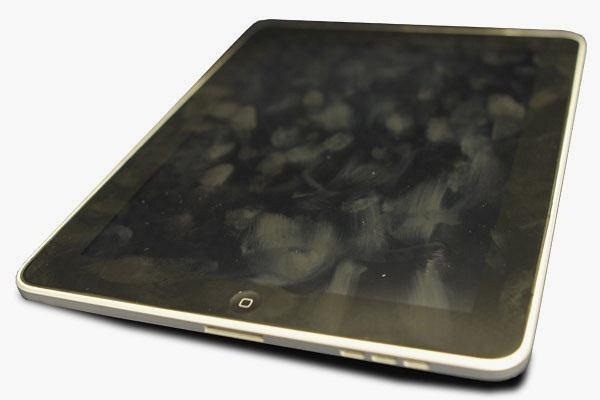 Like an extra touchscreen protective cover? Or busted hard drive? 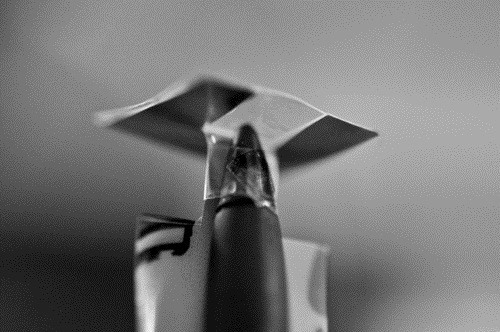 Just use the antistatic film and roll it up into a stylus—it's a super cheap alternative to buying a real one. The best thing about all of these DIY styluses is that you can find most of the materials needed just lying around the house. For this one, you'll need foil, a Q-tip or earbud, and some water (yes water). If you don't want to get your screen abnormally wet, you can squeeze most of the excess water out of the Q-tip's end. Keep in mind that your fingers contain minimal amounts of moisture as well. If you thought there weren't enough simple ways to make your own stylus, then this video should satisfy you. By understanding the dynamics behind how the touchscreen works, you can find a whole bunch of items that will mimic the same interaction your finger has with the touchscreen. What is your DIY stylus made out of? a cotton swab wrapped with foil and dipped in water will do the trick.